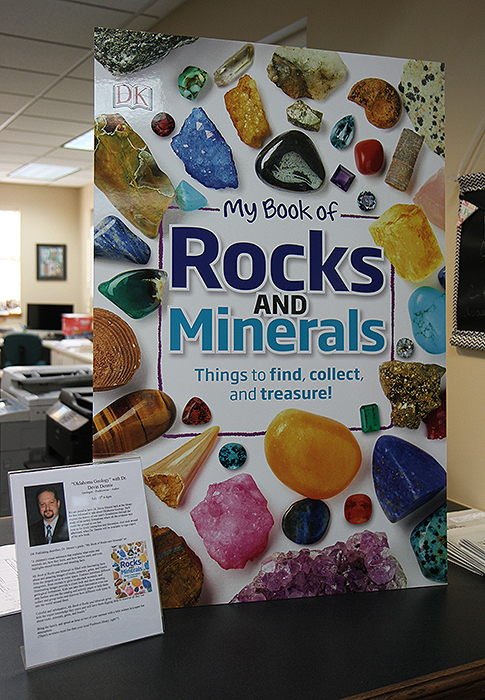 Devin's new book "My Book of Rocks and Minerals" is out and is currently the #1 new release in Children's Rocks and Mineral Books on Amazon. 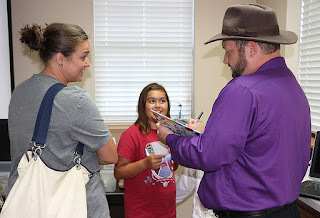 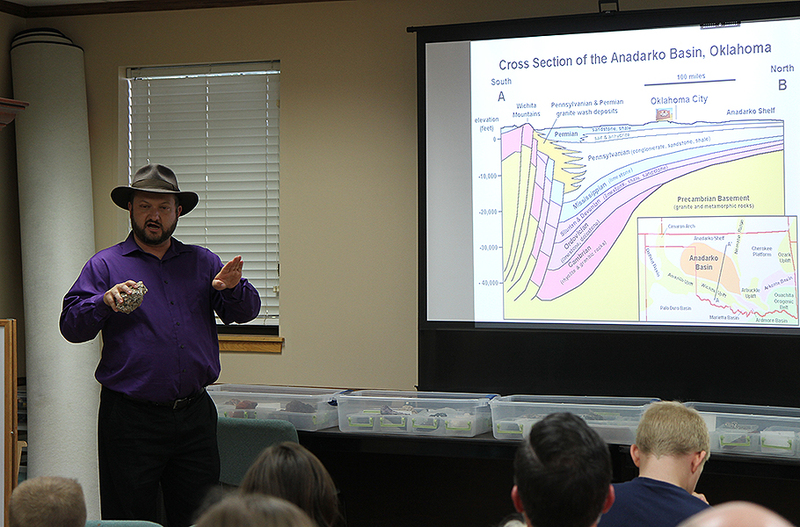 We recently had a book signing at the Piedmont Library where Devin gave a talk about Oklahoma geology. 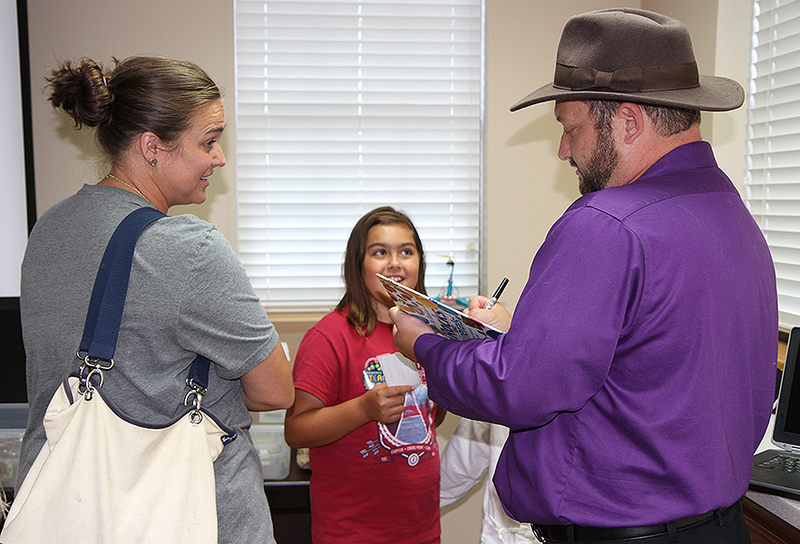 After the talk and the rocks, plenty of folks picked up copies of the new book. 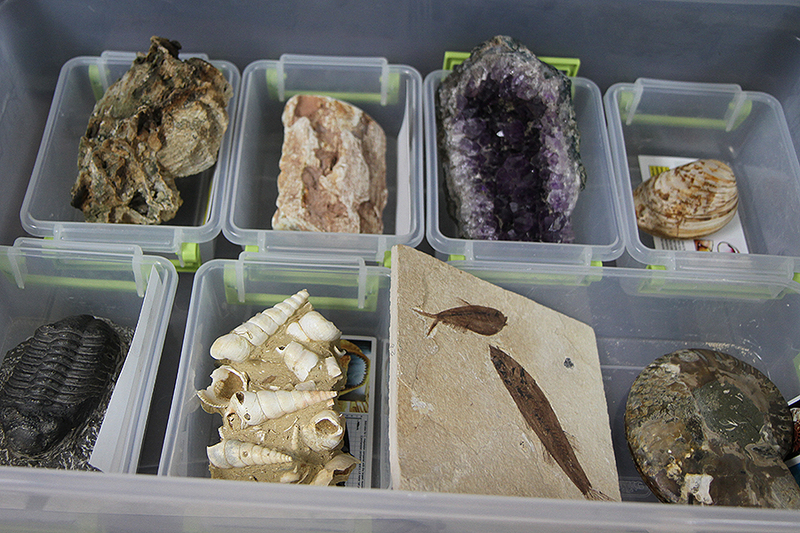 We had lots of great discussion about earth science and made plenty of new friends. 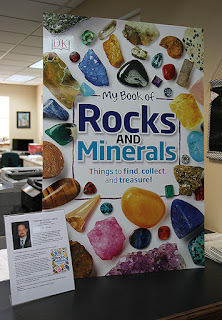 The book is now on sale anywhere you buy books so pick up your copy today!